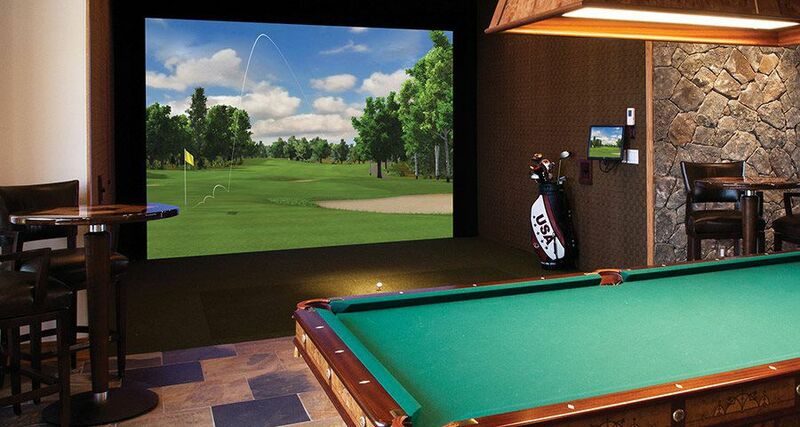 Home golf simulators aren't just for the pros or the golfer in your family. They are a family-friendly investment that will pay off for many years down the road. Teach your kids golf, improve your own game, get some rounds in during the dead of winter, and get the whole family involved. 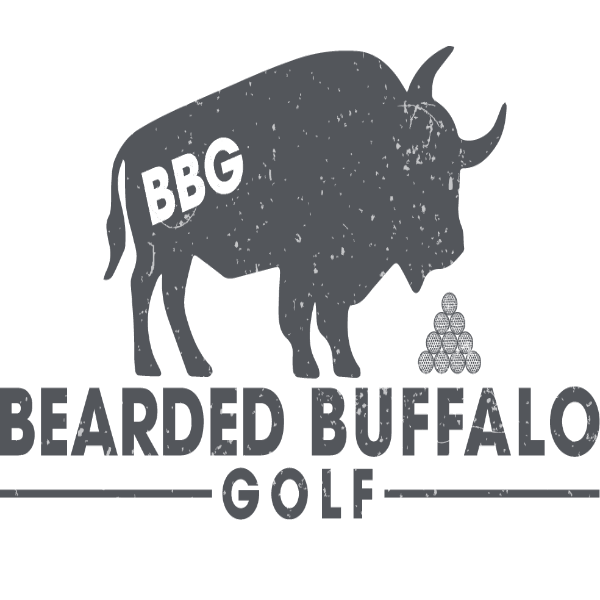 aboutGolf® Simulators are 100% family-friendly. Take Family Game Night from stationary board games around the kitchen table to games that get the entire family on their feet and competing in fun and exciting ways! Golf, MiniGolf, Skeeball, and more will have your family bonding like never before. Expand the fun to your friends too. Pretty soon you'll be the house for hosting all the holidays and get-togethers. The system is simple to use; given how tech-savvy kids are nowadays they may get the hang of it before you do! Yes, having your own aboutGolf® Simulator means you can golf anytime you want, but did you know you can use it for more than just improving your golf game? Our simulators can be used to play fitness videos and the turf area provides the perfect low-impact surface for exercises like yoga and Pilates. Have a bunch of beginner golfers in your house? Teach your kids the basics of the sport and save on greens fees by letting them drive, putt, and practice to their heart's content at home. There's no marshal to rush you along to the next hole; you can practice specific skills until you get it right and it can help shy or self-conscious golfers gain more confidence in a place they feel safe. Your aboutGolf® Simulator will be fully customized and configured to your exact specifications and needs. Are you ready to bring the game of golf indoors and wow your family at the same time? Call aboutGolf® at 1-800-445-GOLF or contact us online to start building your new aboutGolf® Simulator!